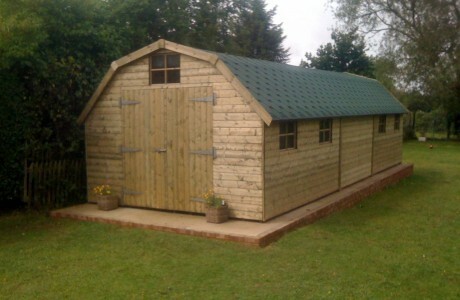 Welcome to Churchill Sheds Liverpool. 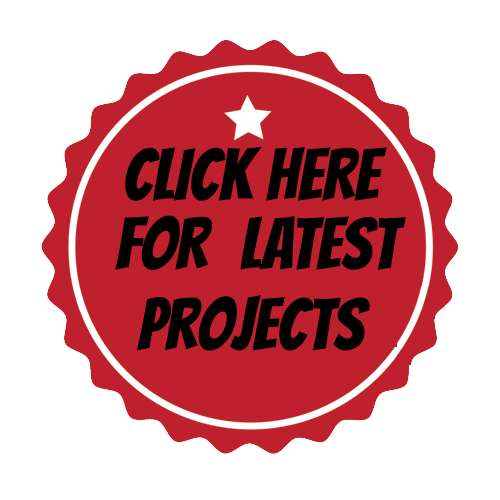 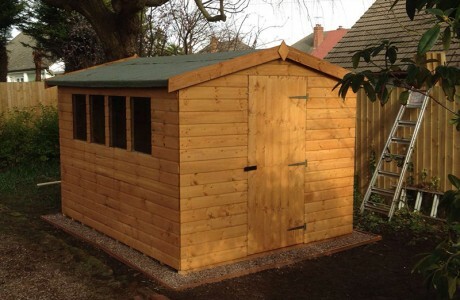 Churchill Sheds are based in Liverpool and we Design, Manufacture and Install a huge range of Garden Sheds, Log Cabins, Summer Houses and Garden Workshops. 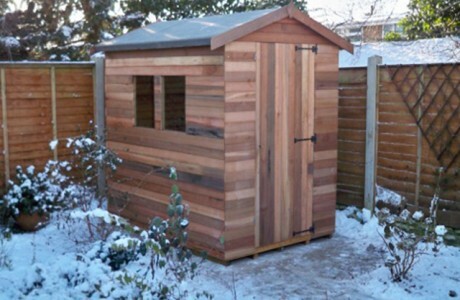 All of our Garden Sheds, Log Cabins and Summer Houses feature 100% tanalised (pressure treated) rot-resistant framework to ensure structural integrity for years to come. 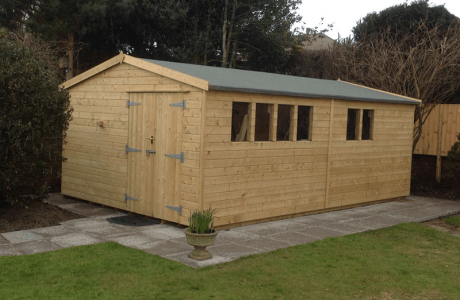 Our 2018 range of sheds are designed to be the ultimate in garden buildings and their quality, value and durability is second to none on the market. 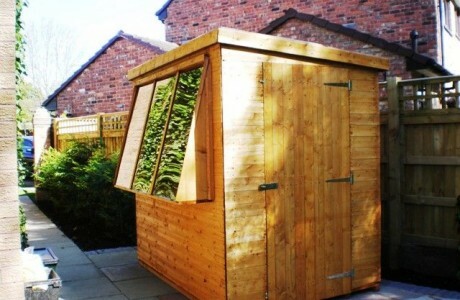 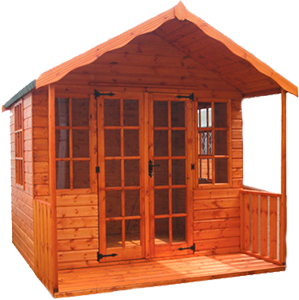 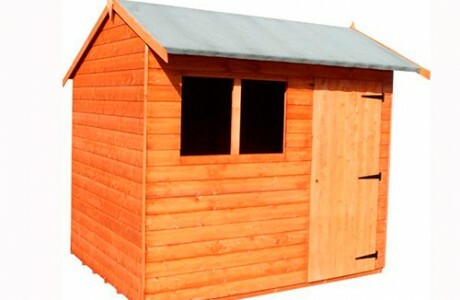 We have one of the largest range of Garden Buildings available and all of our sheds are of the highest quality and we provide excellent service from start to finish. 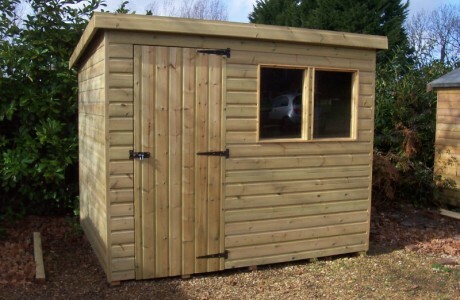 Browse through our Garden Shed Portfolio to see for yourself the range of options we have available. 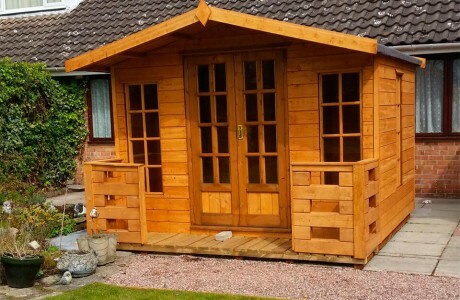 If you would like to discuss your specific requirements, please give us a call and one of our friendly staff will provide professional advice.